« Come Shop The Dock on Chincoteague Island, VA! The park has two 35-foot towers with five looping body slides, a Lazy River, and a 32-foot aquatic play structure for the kiddies. This latter includes a dual racer slide, three body slides, water blasters, a 5-foot tipping bucket, and many other features designed to keep the kids happy. Plans exist for adding another tower with slides in the future. The park also includes an adults-only pool, a wading pool, shaded cabanas, a 1,500-square-foot pavilion, and a beach seating area. Other amenities include a snack bar, gift shop, and Keko’s Bar and Grill. They even offer complimentary sunscreen throughout the park to help you avoid getting a burn. Maui Jack’s is open seven days a week, 10am to 6pm, all season long. Full day passes are $22 dollars for anyone 48 inches and over and $17 for anyone under 48 inches. Discounted, late–day passes starting at 3 p.m. for a discounted price each day. 3-Day passes and season passes are also available. 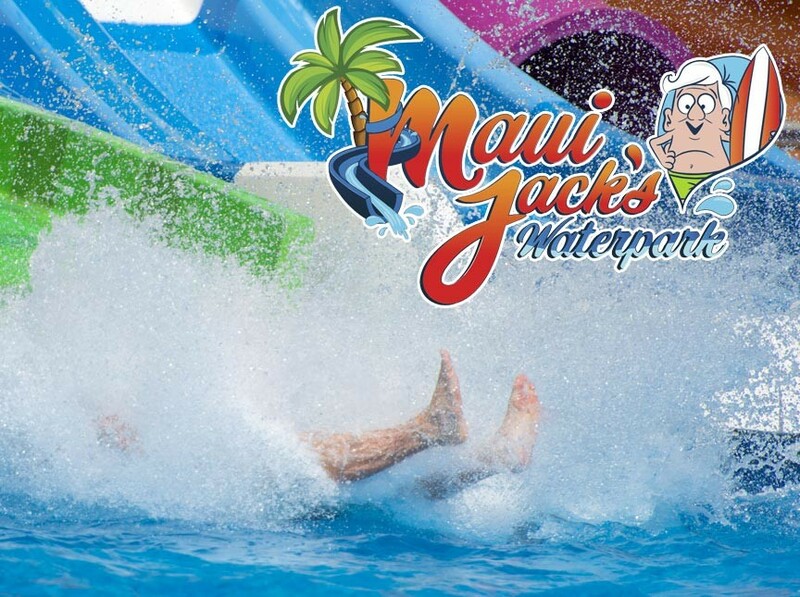 Learn more at the Maui Jack’s Waterpark website or by visiting them on Facebook. Whenever you’re on Virginia’s Eastern Shore, let Miss Molly’s Inn be your home away from home. Our historic Chincoteague Island B&B offers wireless internet, air conditioning, delectable treats, plus bikes and beach gear to use during your stay. Come enjoy a Virginia coast getaway on beautiful Chincoteague Island! Book your stay at Miss Molly’s Inn today!